Warm weather may be long gone, but that doesn’t mean your radiant skin has to go away too. Cold and dry weather can be harsh on our skin and hard to combat without the right products and regimens. To help you beat the cold, we’ve rounded up some winter beauty tricks to keep your skin glowing all season long. Whether it’s bringing out the tanning lotion or adding a touch of turmeric, we’ve got you covered in this bitter cold. 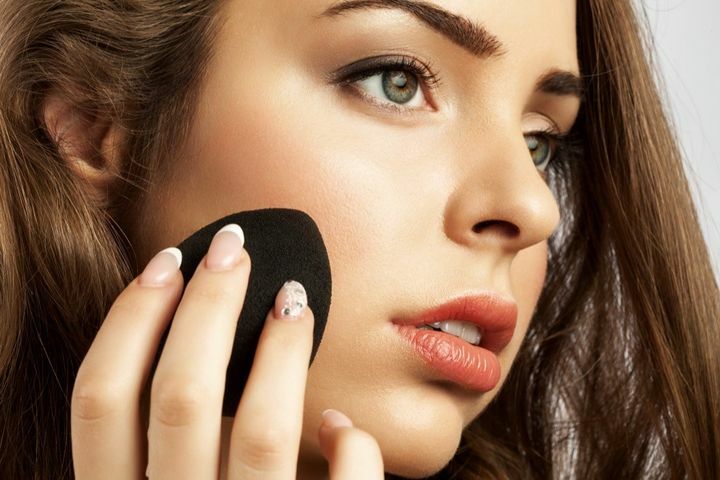 Instead of providing coverage, powder foundations tend to showcase dry, flaky skin during the winter. 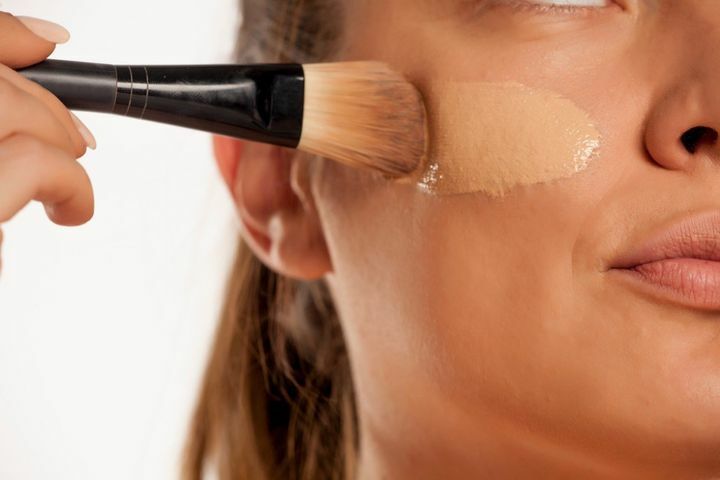 Using a liquid foundation will give your skin a moisturized look while still acting as a cover-up. Get the dewy look you’re aiming for by adding a light layer on your cheekbones, nose, forehead, and chin. 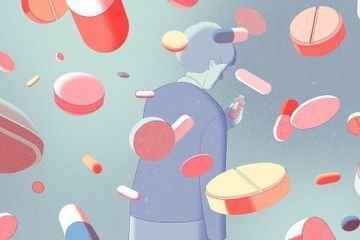 The winter is the best time to stock up on lotions and creams, but not all of them have the same long-lasting effects. 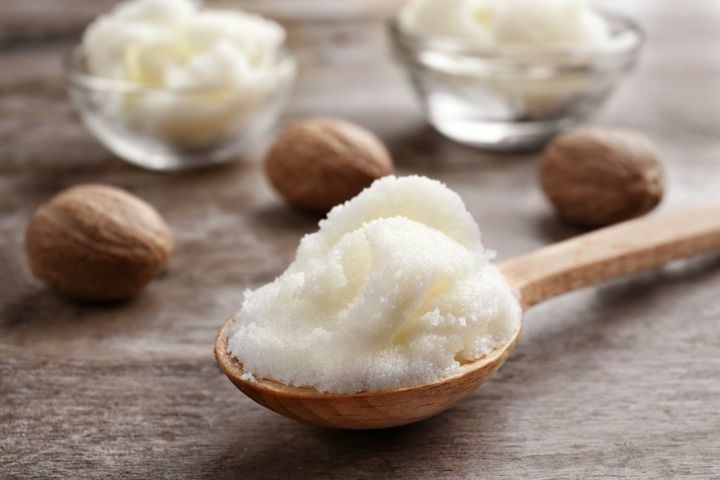 Shea butter penetrates deeply to combat redness and dryness during cold temperatures. It’s also anti-aging and anti-inflammatory, so why not kill two birds with one stone? Lift away dead skin cells by using an exfoliating peel. Your skin suffers from a slower cell turnover during cold weather, which also decreases its radiance. An effective exfoliating peel or scrub will get your skin back up to speed during winter. Plus, clearing away dead skin makes your moisturizer that much more effective. We often forget about our lips when it comes to cleaning and moisturizing them, but they need love too. Scrub away dead and dry skin with gentle lip scrubs. They’re very hydrating and will have your lips looking moist and smooth in no time. There is no way to completely avoid chapped lips when you’re out and about in cold weather, but you do have the power to limit it. 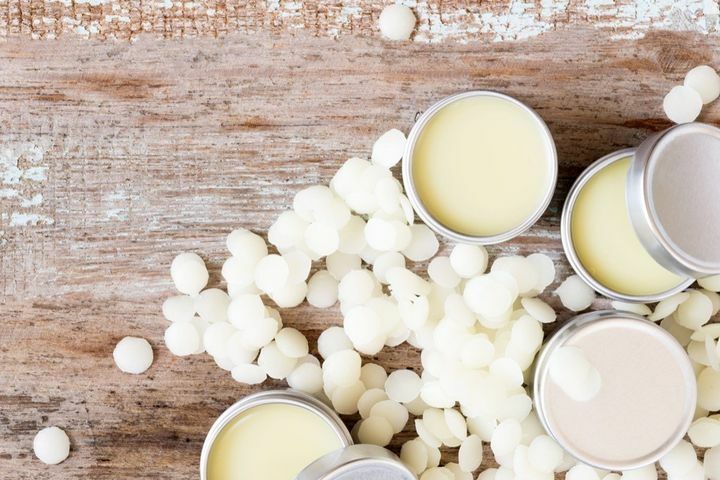 Keep a strong lip balm handy when you’re on the go and don’t be afraid to put on two coats. 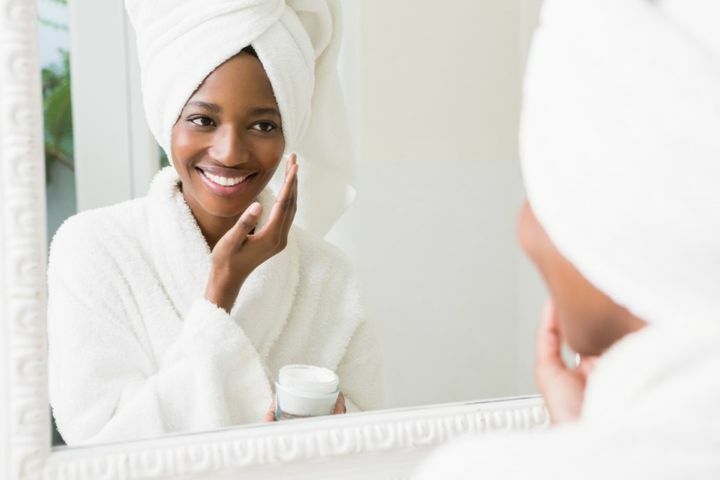 While you should use an eye cream year-round, it’s crucial to implement one into your morning routine during the winter. The skin beneath our eyes is very thin and fragile. Keeping it hydrated during cold weather is vital for strong supportive skin down the line. Adding rich fruits and omega oils into your diet will give your complexion a natural glow and a more youthful look. Eating the right fats—like those in avocado, olive oil, and peanut butter—will keep your skin from drying out. This one might be a no-brainer, but high water consumption is a must during the winter. 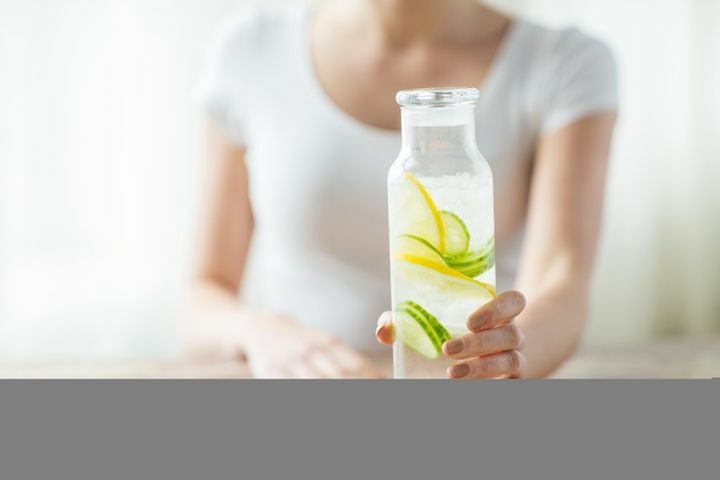 H20 can keep your skin plump and prevent loss of moisture. It also maintains the elasticity and thickness of the skin. Keep a refillable bottle on you during the coldest months of year, and sip away! 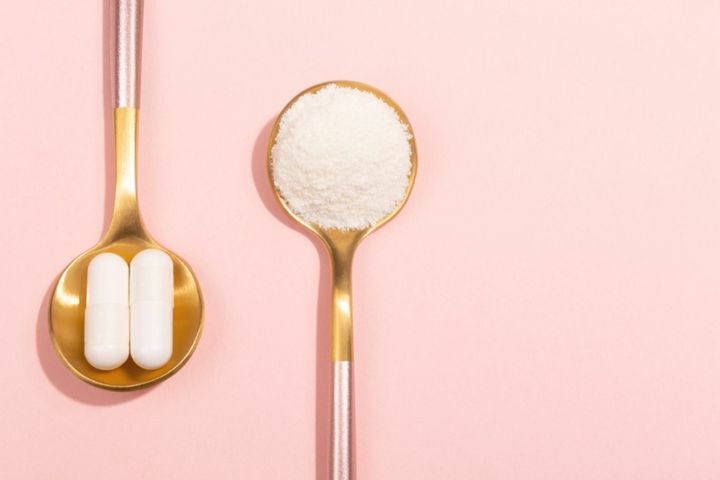 Collagen supplements are available in face masks, pills, chews, juices, and even smoothies. This protein naturally diminishes as we age, but it’s essential for voluminous and radiant skin. 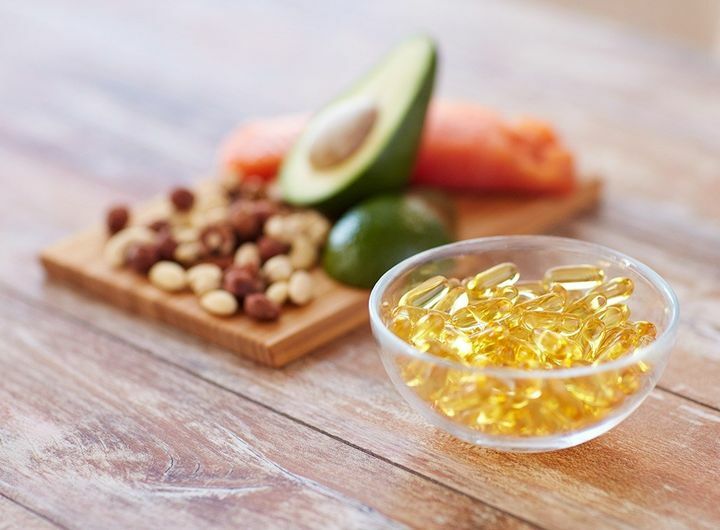 Adding collagen to your diet or beauty regimen will give your skin an impeccable glow. Hot water dries your skin by stripping away its natural oils. Try showering and washing your face with lukewarm water instead, and then moisturizing immediately after. Your skin will thank you for it. Check to see if your moisturizer is water- or oil-based. This time of year especially, you want the latter. Oils will help your skin retain more moisture and will soothe the outer layer. Also, it’s best to avoid petroleum-based ingredients and opt for something natural. Who said tanning lotion was only for warmer weather? 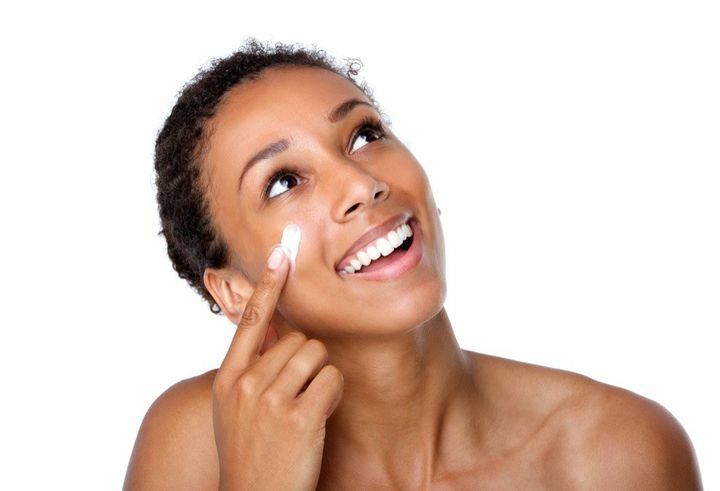 Darker complexions give off the illusion of a moisturized glow and healthy skin, so don’t be afraid to give it a try. If your complexion is on the fair side, use a light tanning lotion to add a natural-looking glow during a season without much sun. 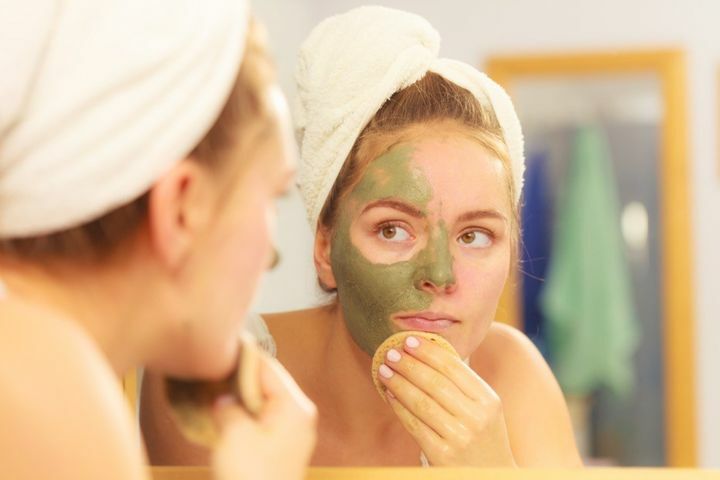 Cleansers remove all the dirt and particles from our face that we come into contact with throughout the day. However, they can also be drying. 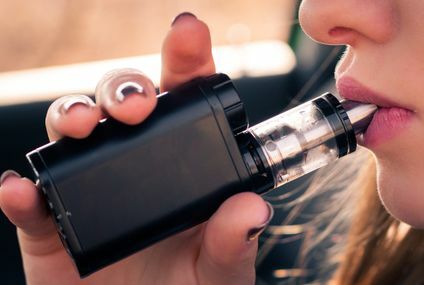 Ingredients like salicylic and glycolic acid can be replaced by other emollients, which act as lubricants, according to Heather Brannon, MD. Look for ingredients like cyclomethicone, lanolin, and glyceryl stearate. After washing your face, use a hydrating moisturizer to lock in moisture. 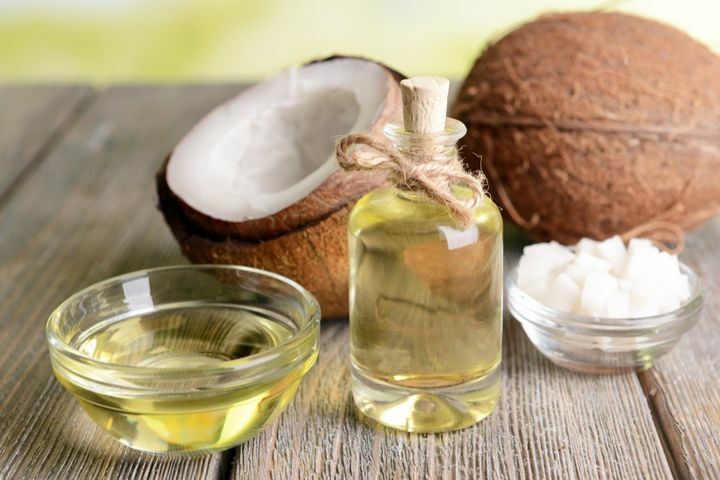 Coconut oil is inexpensive and can be used in many ways, especially during harsh winter weather. You can rub it on your lips, dab it under your eyes, sleep with it on your skin at night, condition your hair with it, or even use it as shaving cream. Wherever you use it, it will leave your skin smooth, moisturized, and shimmering. 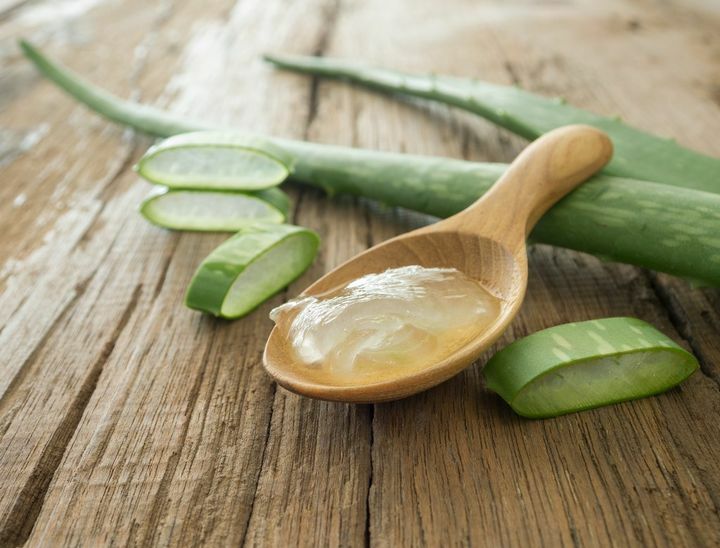 Aloe vera is great for combating dead skin cells, whether they’re on your face or your scalp. 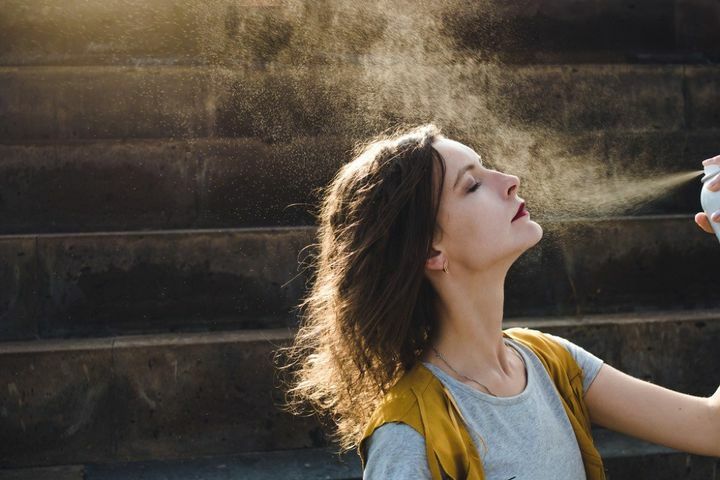 If you tend to run dry, chances are the winter months probably leave you with serious dandruff. Use aloe vera to keep your scalp moisturized and hydrated to avoid flakes. Matte primers are super popular, but they’re not what you need in the winter. Matte finishes provide a dry, stiff look. During the winter, you want to avoid that because your skin already appears dryer than usual. Instead, try using a luminous primer instead. It’ll give you a natural glow. 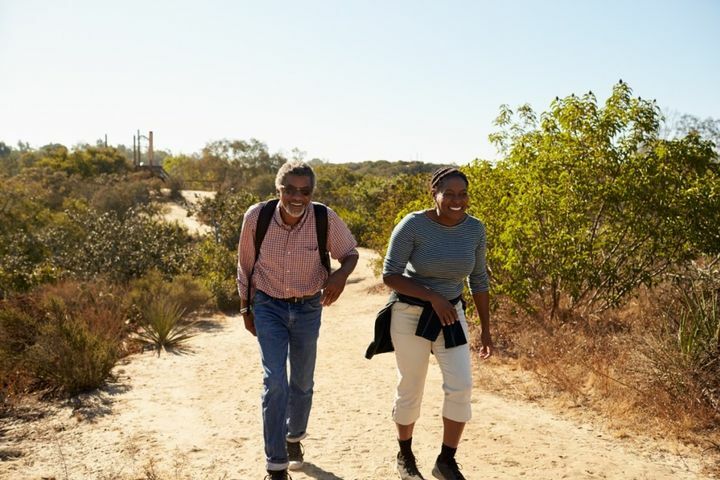 Exercise is the most natural way to keep your skin glowing and it’ll keep your energy up as the winter blues hit. In the winter, you’ll notice your skin getting increasingly dry throughout the day. Add direct moisture to your face with a few sprays of facial mist. And if you wear makeup, opt for a makeup-safe facial mist that’ll keep your hard work in place. 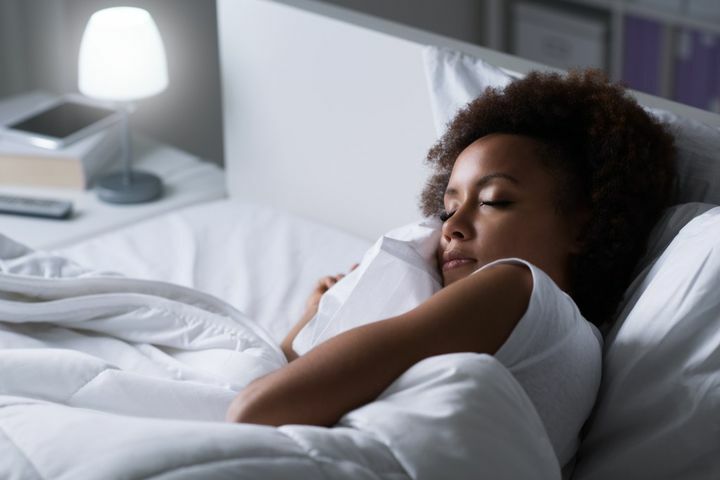 Whether you opt for a small one at work or a large one in your home, a humidifier is like giving your skin a mini hydrating facial without doing any work. Indoor air is typically hot in the winter, meaning it can be very drying and strip away natural oils. 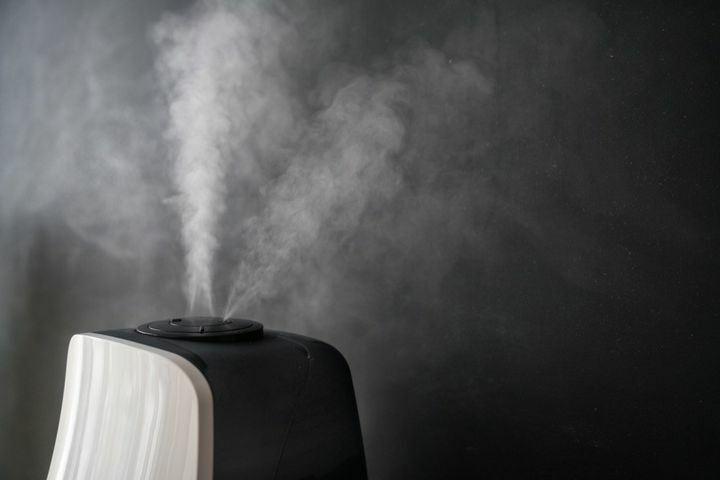 A humidifier forces moisture into the air, keeping your skin from drying out. Highlighter can go a long way during the winter. Shimmery liquid and cream highlighters will catch the sun and make your skin sparkle from afar. Adding a generous amount to your cheekbones, brow bones, tip of your nose, and the inner corners of your eyes will give you the glowing look you’re aiming for. Using a face oil at night is the best way to let your skin moisturize in a temperature-stable environment. 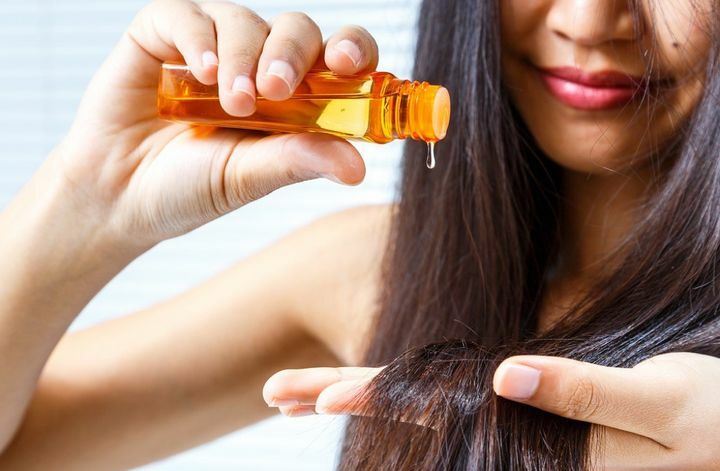 Whether it’s coconut oil, argan oil, avocado oil, or lavender oil… the options are endless. Just be sure to check which oil is best for your specific skin type. 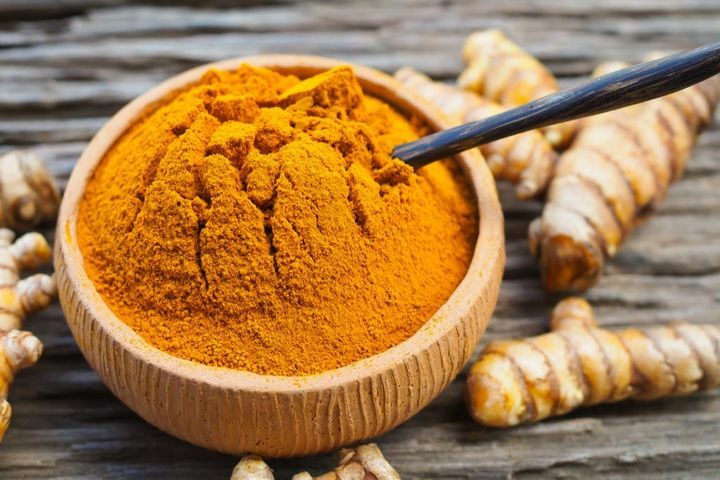 According to Debra Sullivan, PhD, RN, turmeric contains powerful antioxidants and anti-inflammatory properties that keep your skin naturally glowing. Try a small amount of turmeric in a face mask by adding yogurt and honey to the mix. Adding a serum to your beauty regimen between cleansing and moisturizing can go a long way. Serum allows your moisturizer to really absorb into your skin, giving you that extra layer to combat dry winter air. Serums are also anti-aging and help combat breakouts. Eye cooling sticks are still pretty new on the market, but many swear by their instant glowing results. With just one application, the skin around your eyes will look fresh and dewy. Ditch your liquid-based body wash and opt for a cream. Your skin will feel smoother, silkier, and more radiant. Choose a cream body wash with natural oils to keep your skin refreshed. And moisturizing right after a shower will lock in the hydration. And for more ways to look after your skin, check out the 30 Best Ways to Have Your Best Skin.